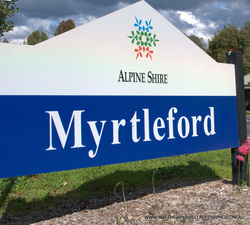 ﻿Myrtleford and its surrounds offer more than just great fishing. There is something for all the family . Check out this great ﻿video﻿ which showcases the area .